PETALING JAYA: National goalkeeper Khairul Fahmi Che Mat is confident striker Norshahrul Idlan Talaha will come good in their Asean Football Federation (AFF) Suzuki Cup Group B opener against Myanmar at the Jalan Besar Stadium on Sunday. The duo forged a strong friendship when they were key players behind Kelantan’s dominance in the M-League from 2010-2012. They were also the key members of the 2010 AFF Suzuki Cup winning national team. Norshahrul left Kelantan to join Johor Darul Ta’zim (JDT) in 2013 but his career suffered a massive slump as he struggled with high expectations to be successful in Johor and ended up being a bench warmer. The silky skilled striker, however, showed that glimpses of talent when he combined with JDT team-mate Mohd Amri Yahyah in the defeat to Syria (3-0) and Vietnam (3-1) last week. Khairul Fahmi fondly called “Apek” by his team-mates said his friend is showing promise in training and is close to regaining his scoring touch again. “It seems that the coach will use Norshahrul and Amri upfront and I can see that both of them are starting to click as a unit,” said the 25-year-old custodian. 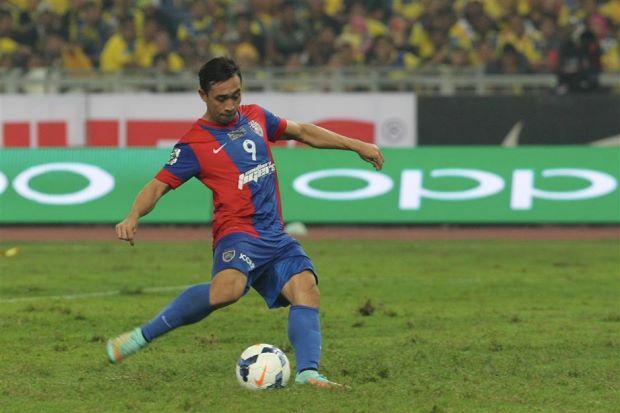 “Our strikers were not regulars in the M-League so they are bit rusty and need some time to be at their best. In another development, Football Association of Malaysia (FAM) secretary-general Datuk Hamidin Mohd Amin has confirmed that the AFF have given defender Mohd Muslim Ahmad the green light to play in the Suzuki Cup. Muslim who was sent off in the 3-1 loss in an “A” international friendly in Hanoi last Sunday was expected to be suspended for the match against Myanmar. 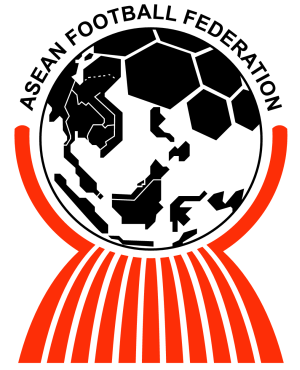 “I have spoken to AFF secretary-general Datuk Azzuddin (Ahmad) regarding the suspension and he has confirmed that Muslim will not have to serve his suspension during the Suzuki Cup,” said Hamidin.